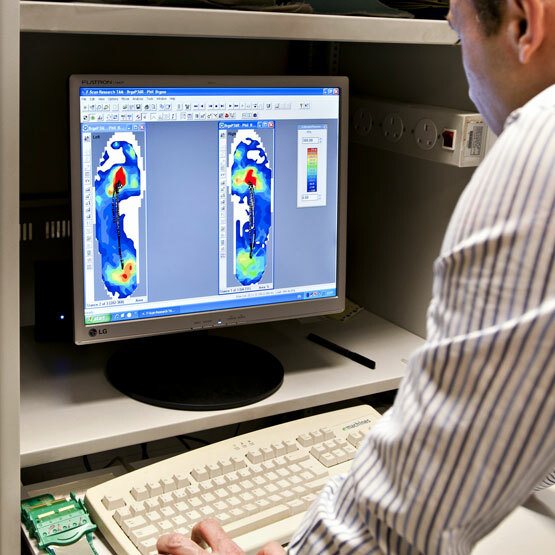 DiaBSmart project aims to generate, transfer and exchange the clinical, academic and production knowledge between the partners to create a new generation of diabetic footwear through a newly developed patient assessment system. The transfer of knowledge between various sectors ensures that the needs of patients are considered and transferred effectively to product development using a scientific approach. To evaluate the mechanical and clinical effectiveness of material choice in reducing the potential risk of foot complications. 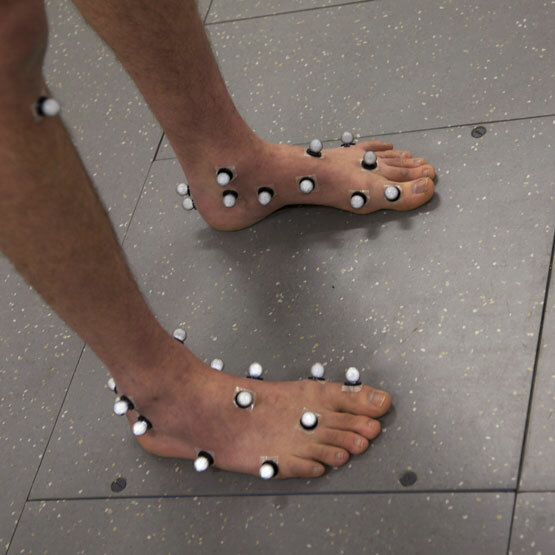 The Numerical, Experimental and Mathematical Analyses system will integrate all aspects of diabetic footwear including; clinical and biomechanical assessment, material choice and aesthetic design. Proposed interdisciplinary, inter-sectorial approach is unique and brings together the expertise from research institutions, industry and clinics. This project while enhancing the knowledge base in diabetic foot assessment; will have a clear impact on new product development leading to both clinical and economic benefits. 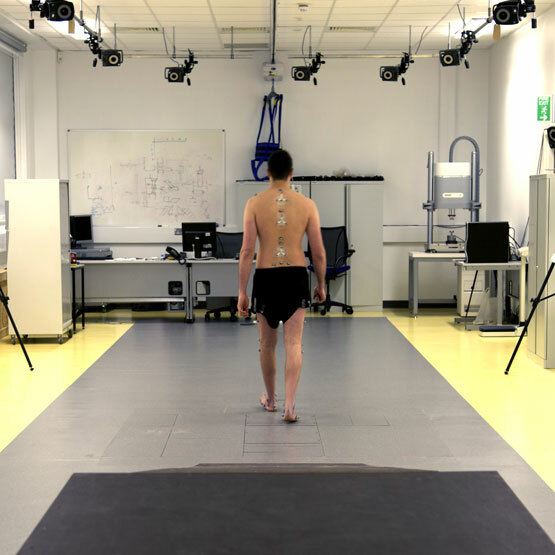 This will be achieved by a new generation of insole SMART material which its mechanical properties can be optimised with a view to minimise/ redistribute pressure and hence the soft tissue internal stress in the critical plantar areas of the foot. Whilst significantly affecting the course of the disease, the end product will aim to reduce the risk of limb loss in patients with diabetes, the most frequent cause of non-traumatic lower-limb amputations.